We brought you the snippet few days ago, here you have the full song. 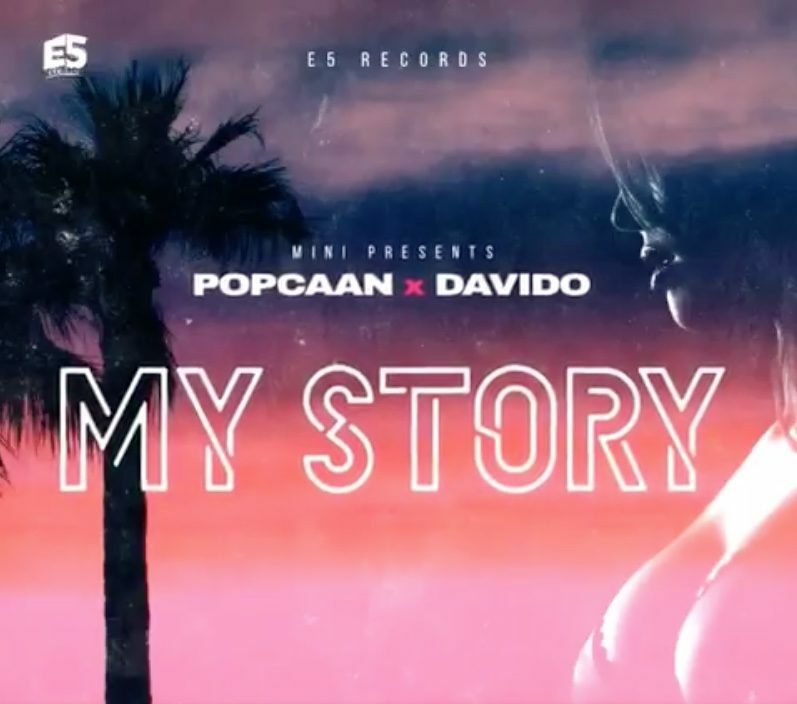 “My Story” sounds like a winner and should be a summer anthem. 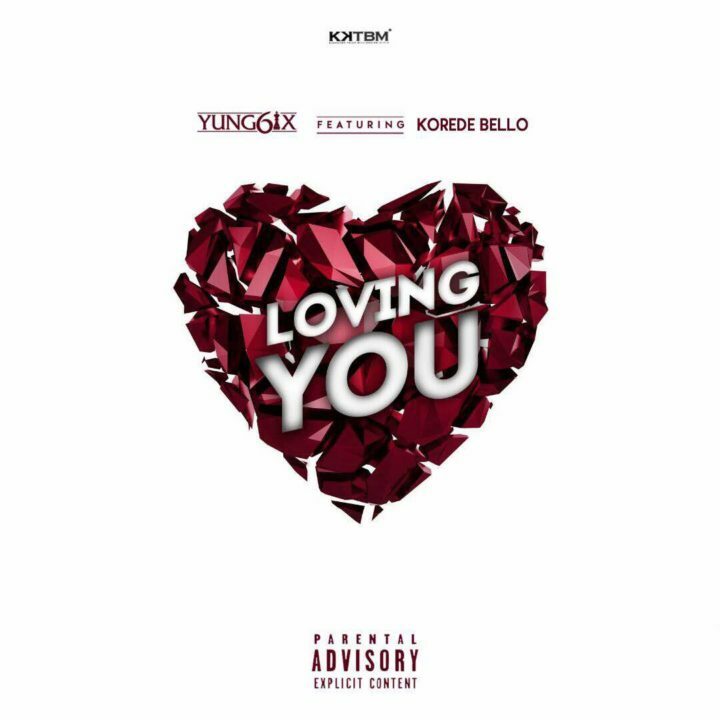 “KKTBM hip-hop juggernaut Yung6ix stuns with a mega pop smash titled “Loving You”, featuring Mavin Records pop force Korede Bello. 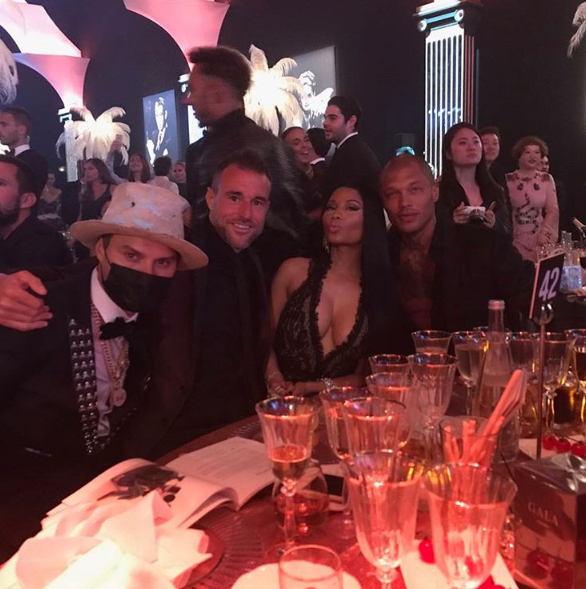 The audacious number which is a stunning fusion of euro-pop and afro-pop is sure to be the biggest collaboration of the year. 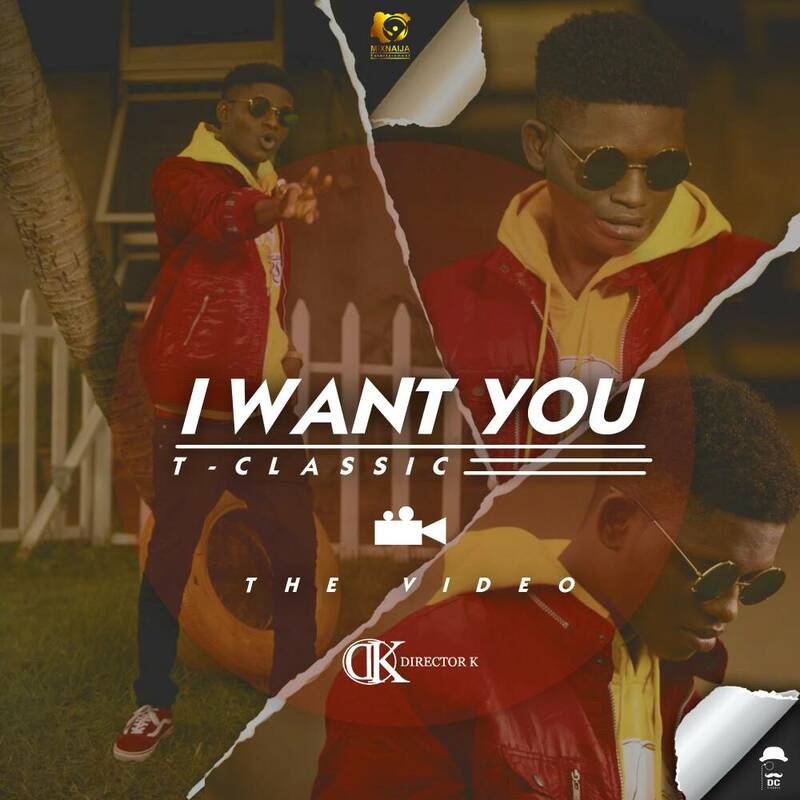 Here is the Visuals for the highly anticipated video of “I Want You” by T-classic. 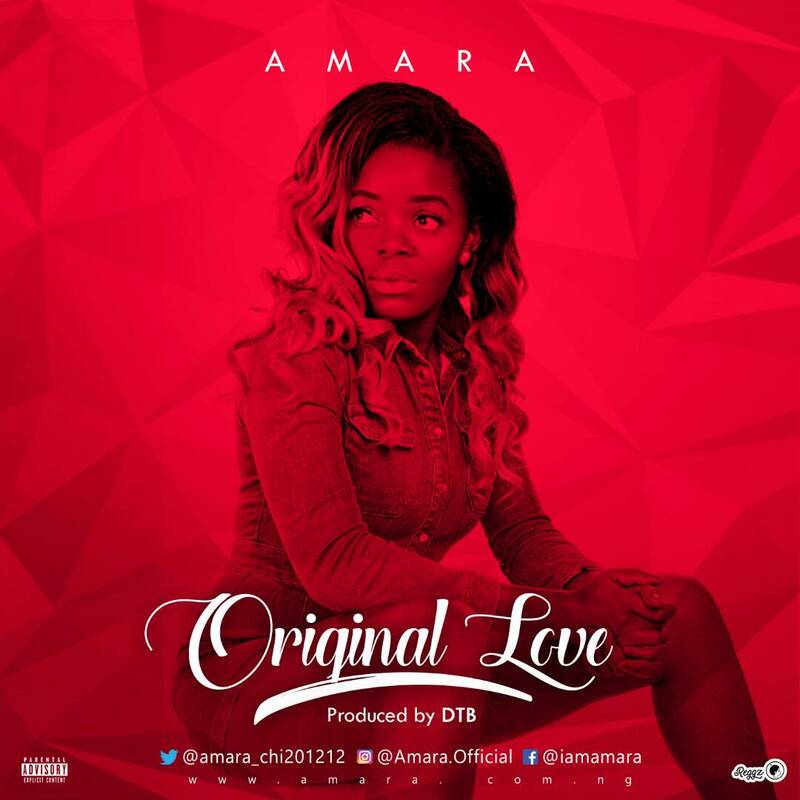 After the successful release of his smash single titled “I Want You” which is still very trending on various music platform. MixNaija Entertainment Presents the official video for “I Want You” song by T-classic , Which was produced by KillerTunes. 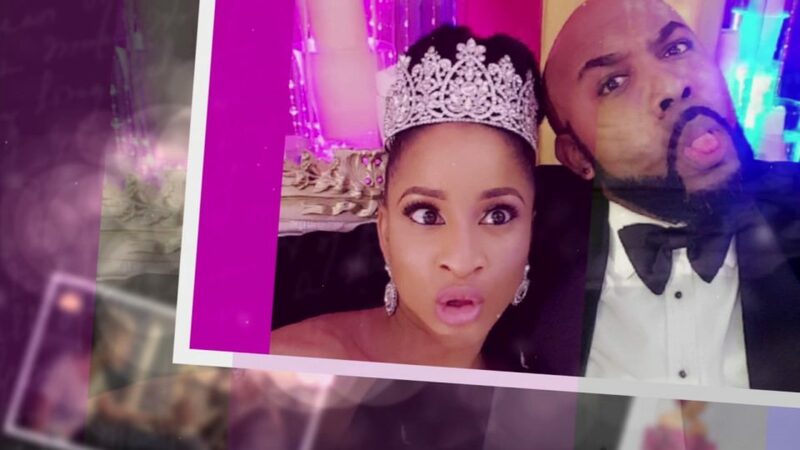 Shot and directed in Lagos by Director K.
Off the “Songs About U” playlist, Banky W decided to share a collage of pictures and short clips with his fiancee – Adesua Etomi. The song – Heaven (Susu’s Song) was written by Banky W, produced by Chris Cubeta and dedicated to Adesua Etomi. 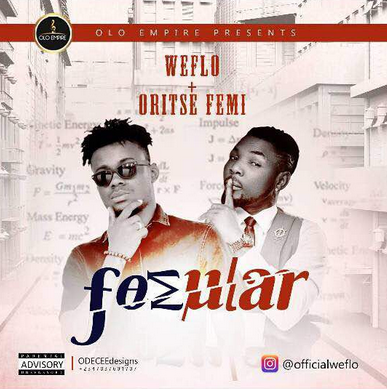 Frankie who rebranded as WeFlo presents to us his new single to unveil his new brand name WEFLO under his label OLO EMPIRE. He featured the musical taliban Oritse Femi in this hit single FORMULAR, song was produced by killertunes mixed and mastered by brain on the mix. G-Worldwide Entertainment pop-superstar and multiple awards winner Kiss Daniel is here again with the video to his recently released banger single “SOFA“. After the much anticipated released of his latest single “SOFA” Kiss Daniel drops the visuals for the track, employing the directorial assistance of Clarence Peters to deliver a clean, well-styled video. 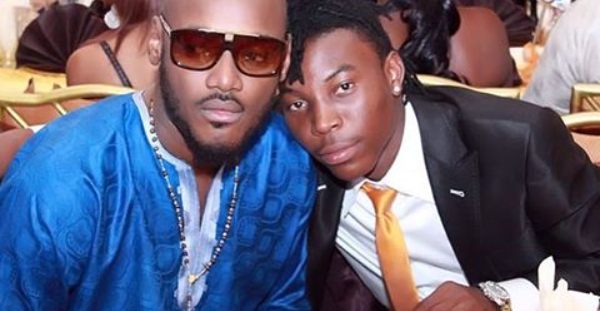 SOFA since its release has helped to sate the appetite of Kiss Daniel’s fans who have been clamouring for new music from the artiste and the visuals for the track is expected to further popularize the song globally. After a while underground work The afro pop artiste Sunkanmi is back again with another club banging tune. After the heavy rotation of marry Joanna featuring the whooss rapper CDQ. 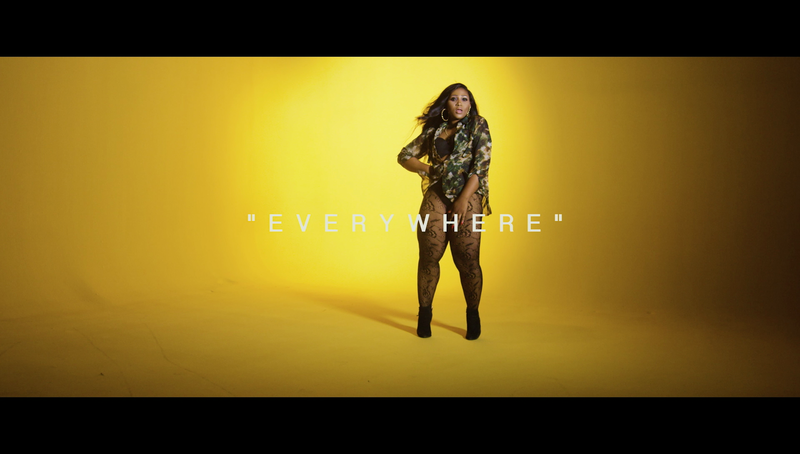 Sunkanmi dropped another single titled “Everywhere” which has been enjoying massive radio play for a while now. Sunkanmi teamed up with MattMax for the visual of everywhere and its finally out for your view.. View, comment and share. Download listen and share your thought. Effortlessly keeping up with his trademark for delivering nothing less than quality, Rydda drops clean visuals to his sensational single Akachukwu featuring Zoro ,starring Fiooke, audio was produced by DJ Coublon. The video births another brilliant presentation by Mex Films. Singer, Solidstar shared the photo which was taken at Peter Cole's wedding 7years ago. Kylie Jenner shared a beautiful photo with sister Khloe Kardashian on her IG page on Thursday. She wore a white long-sleeved cropped top and matching bikini bottom as she closed her eyes while hugging Khloe who wore a white bathing suit.